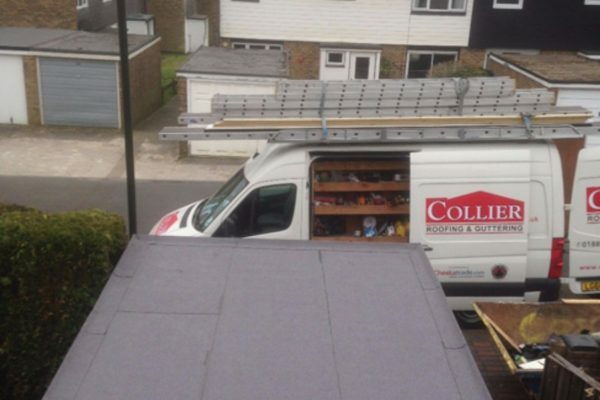 The team at Collier Roofing based in Caterham, Surrey are experienced specialists in the installation and repair of flat and pitched roofs, UPVC fascias, soffits and guttering. 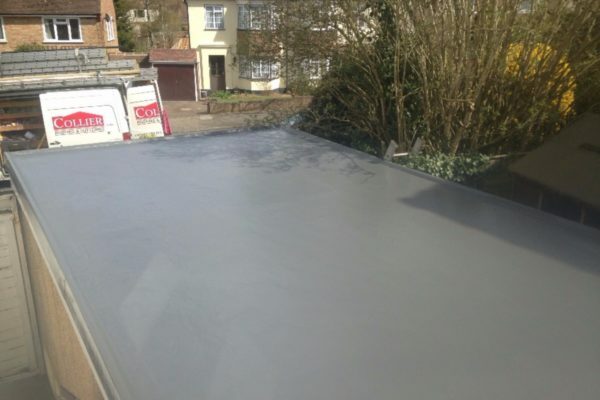 We offer a bespoke professional service to homeowners and commercial clients across Surrey, London, Hampshire, Kent, Middlesex and Sussex. 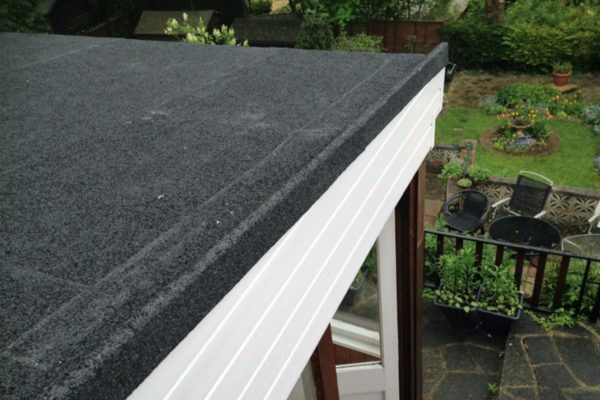 With 10-year written guarantees on all of our high quality UPVC fittings – and up to 20 years on selected materials, we’re fully approved by UK Trading Standards, Icopal, Swish and Redland to provide tailored, top standard roofing solutions for your property. 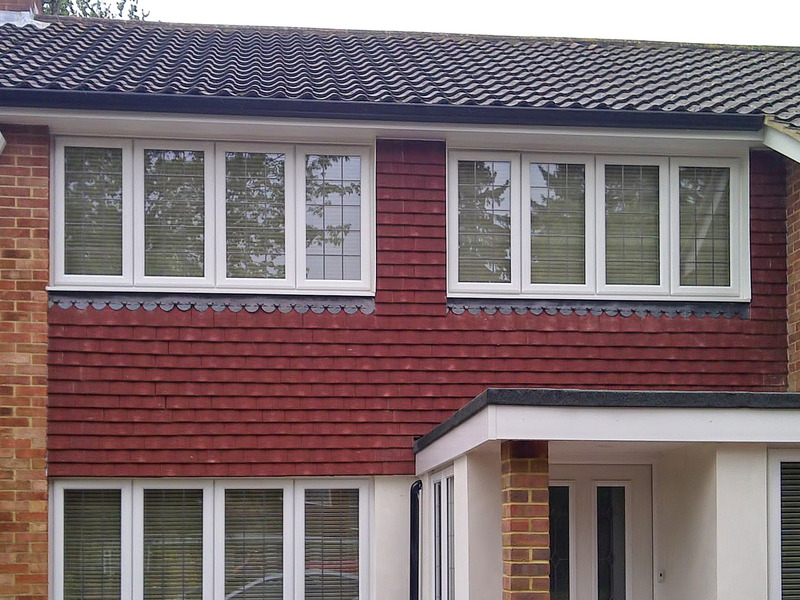 Unlike some larger firms, our customers are delighted we only employ dedicated in-house installers, and never use pushy salesmen to win your business. 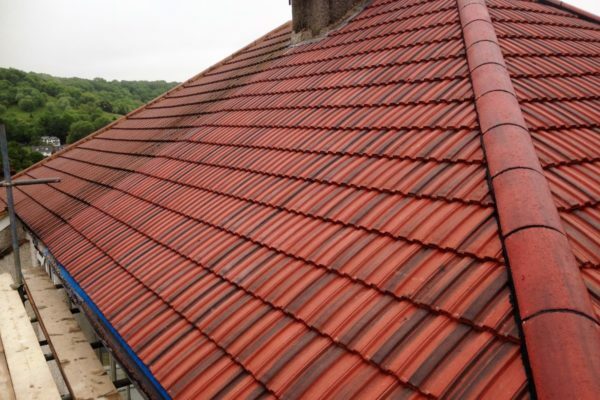 Taking pride in our high levels of workmanship, reliability and the quality of our raw materials, Collier Roofing delivers a bespoke professional solution that homeowners and property managers can trust. 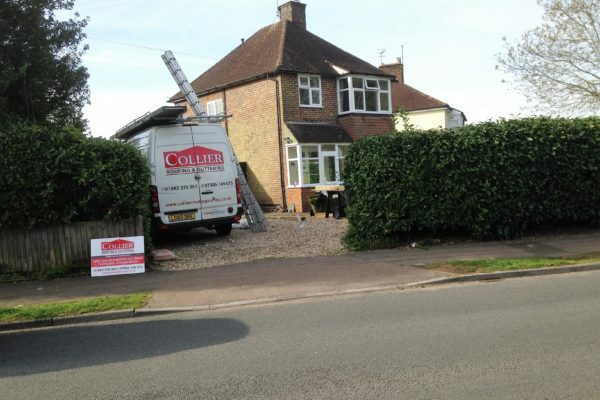 Collier Roofing offers a personalised, honest service with free inspections, fixed price quotes and no upfront deposits. 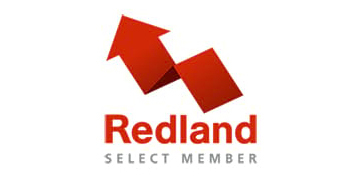 And because the same dedicated team will assess your requirements, perform the work itself and provide all your after sales care, you can rest assured you’re getting an accountable and top quality service at all times. 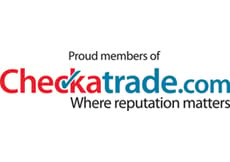 On this website you’ll find information about the history of our company, so you can ensure you’re making an informed decision when it comes to choosing us. 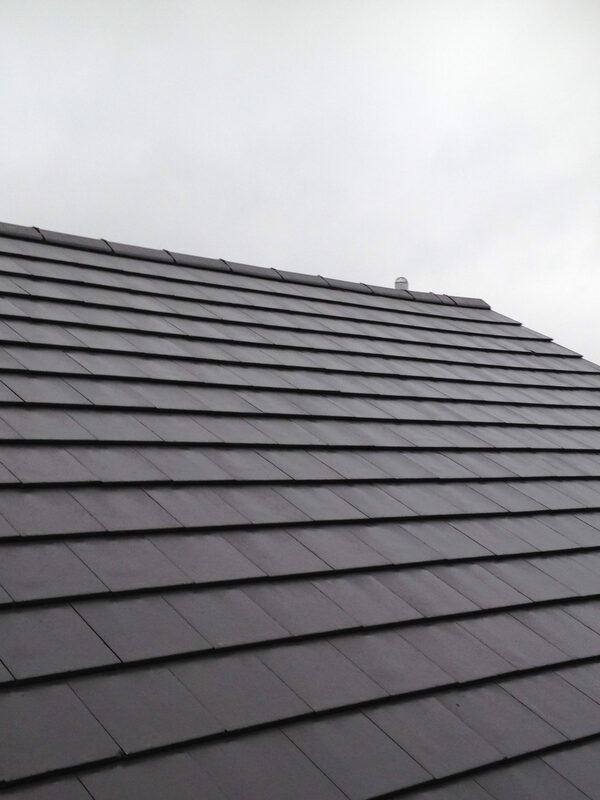 Our prices are extremely competitive and our standards of workmanship and the quality of our materials are second to none, so we’re very well placed to take on roofing jobs of any size. 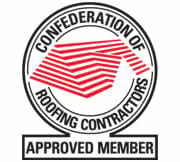 Let’s talk now to discuss your requirements. 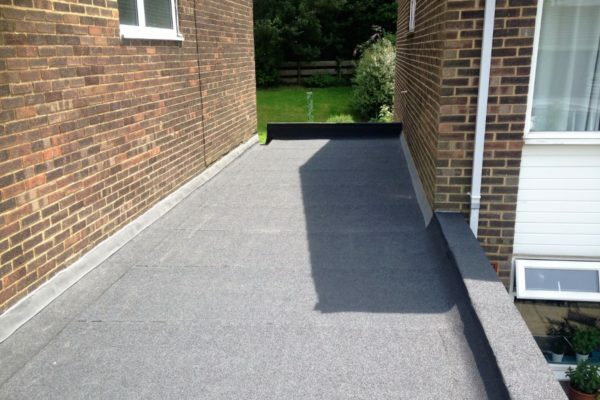 For a free, no-obligation quotation, simply complete the instant quote form on this page or call now on 07985 749075. 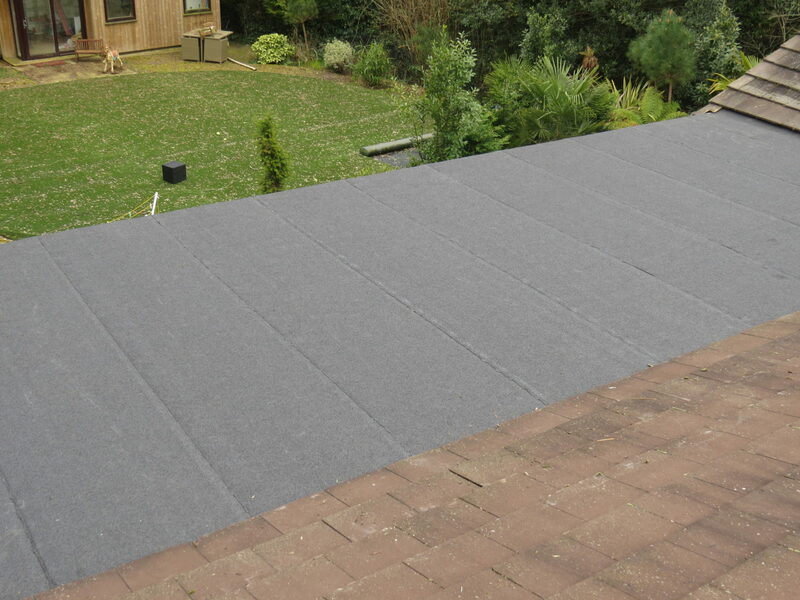 We’ll be happy to answer your questions and advise you on the best way forward with your roofing project.